Move in ready 4 bedroom home in Winter Garden for under $300, 000! This 1 owner home is 1.3 miles to the Winter Garden Village, has been well maintained by current owners and is ready for it's new owners. The master bedroom is very spacious with a large bathroom that includes dual sinks, a walk-in shower, very large tub, and walk-in closet. The remaining 3 bedrooms are at the rear of the home giving separation and privacy to the master bedroom. There is a living/dining room combination that can be utilized in many ways. The large kitchen features ample counter space, a pantry and space for a small table. The family room is at the rear of the home and opens up to the large back yard. The neighborhood has a community pool, tennis courts, a clubhouse and park/playground. 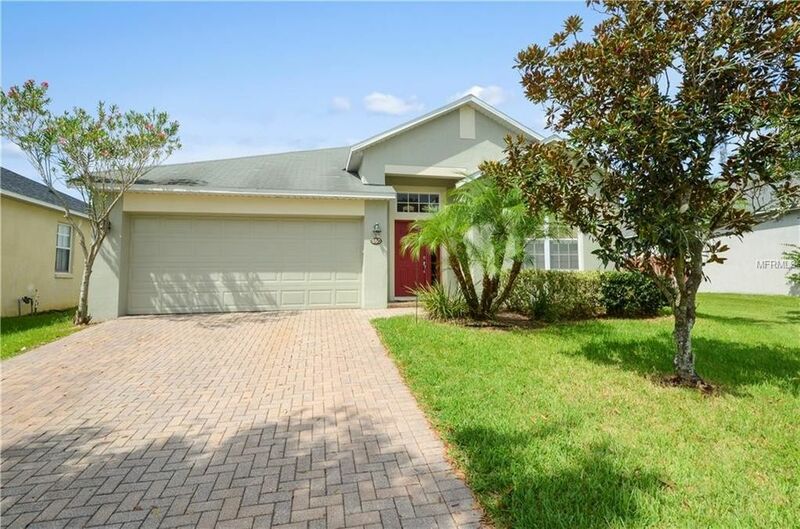 If you want to be in Winter Garden and need a 4 bedroom home, this is the home for you. Association Name: Lighthouse Properties Intl.